You can now send us a new request for the module(s) you need. 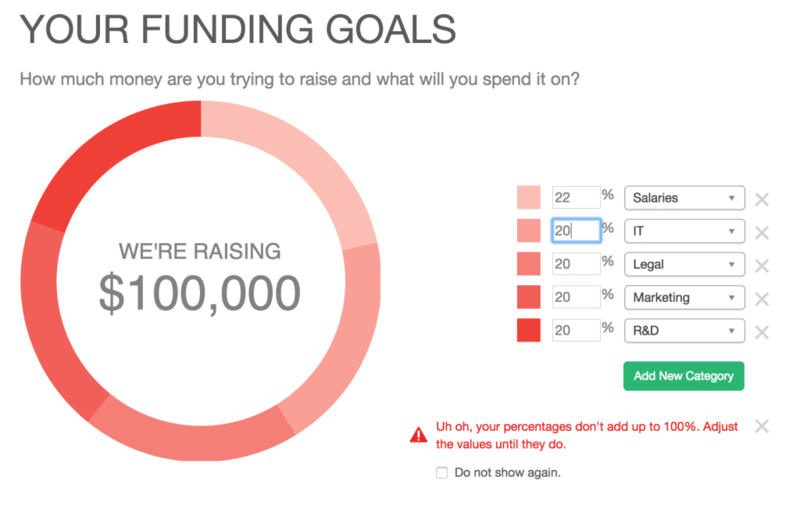 We are tracking the requests and more popular modules will be developed first. You can now remove the logo you’ve uploaded. Now the system will display a saved message as you make changes. 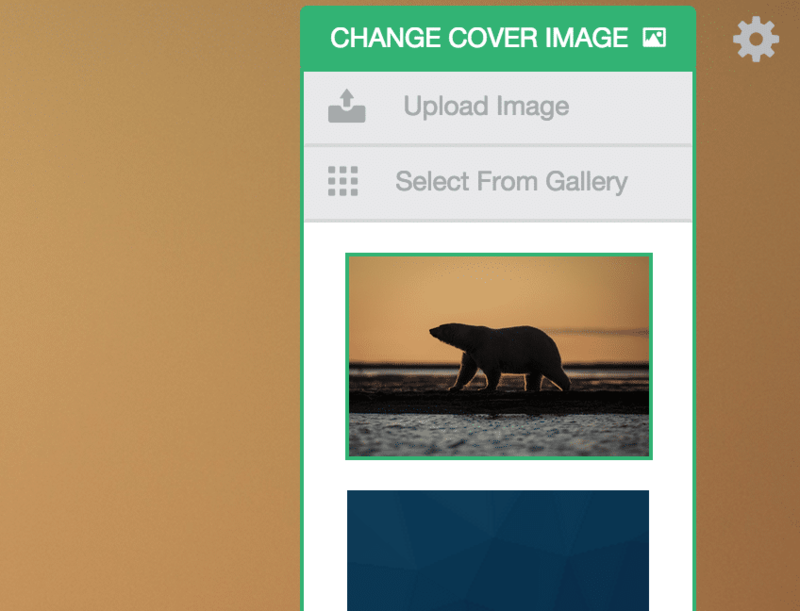 Now your background images are stored in the change cover dropdown so that you can toggle between them. Making Xtensio work smoothly and look good.